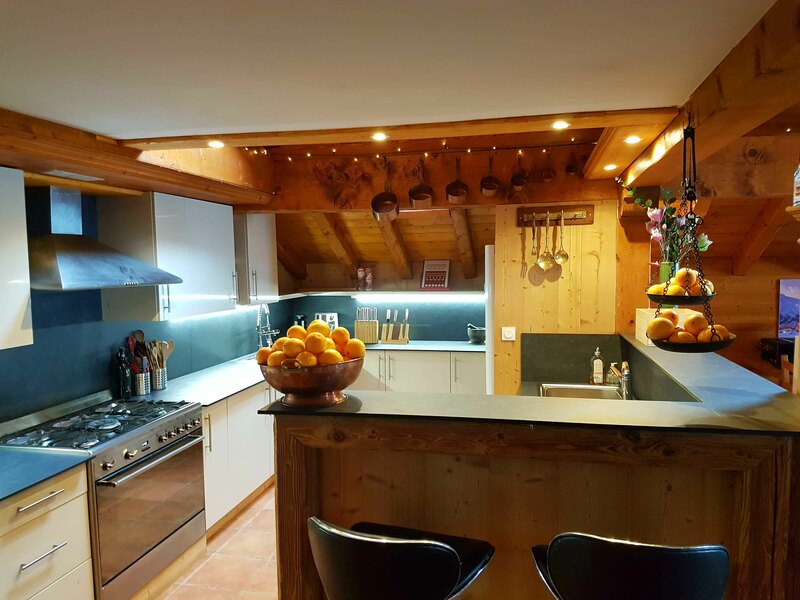 Ski-in/ski-out chalet, right on the edge of the blue piste, next to the ski lifts, at 2000m and in Les Menuires’ very best location, the chalet enclave Reberty Village. 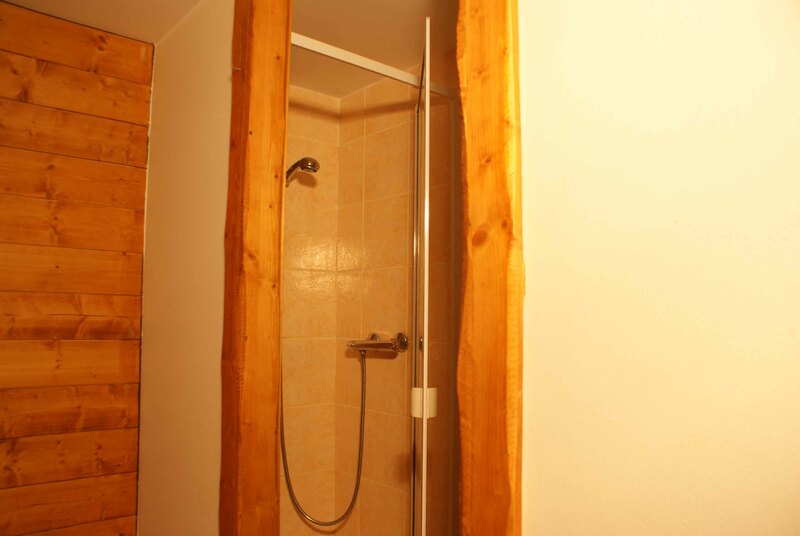 Put your skis on at the chalet and your are directly in the very heart of Three Valleys ski area. 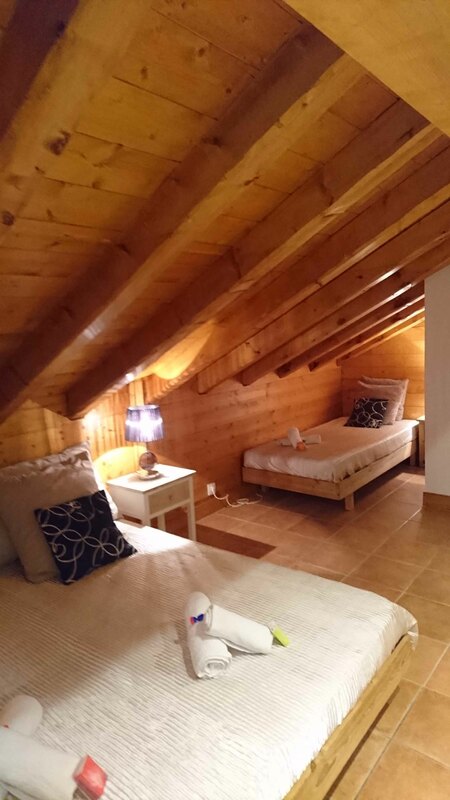 And at your chalet 100% snow guarantee from the 1st of December till the end of April. Ski directly back to the doorstep at the end of a day’s skiing. 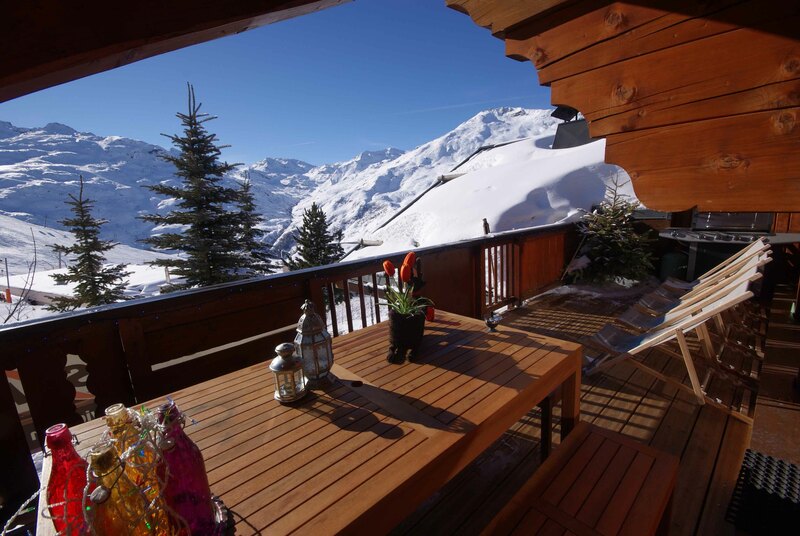 Fantastic for the keen skier, you can’t get much closer to the slopes. 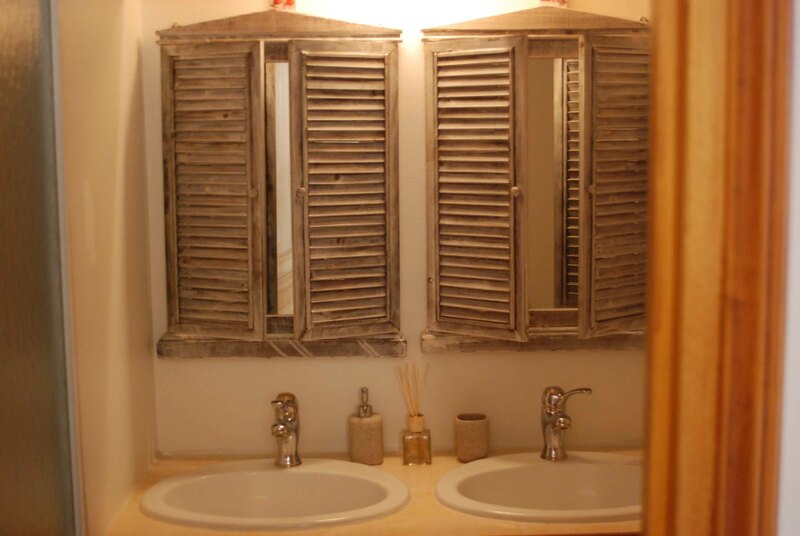 A firm favourite with our guests. 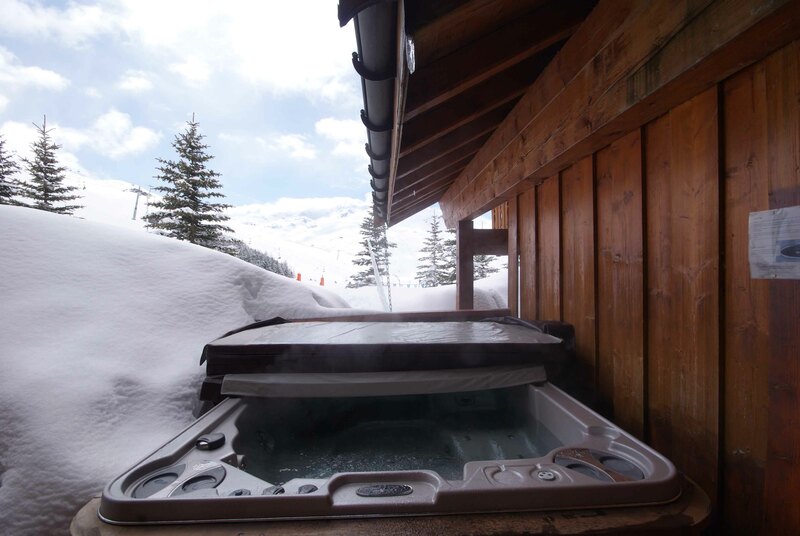 Just outside the front door is where you will find the jacuzzi hot-tub and indoor a sauna with shower and WC providing the perfect setting to relax after a long day on the slopes. 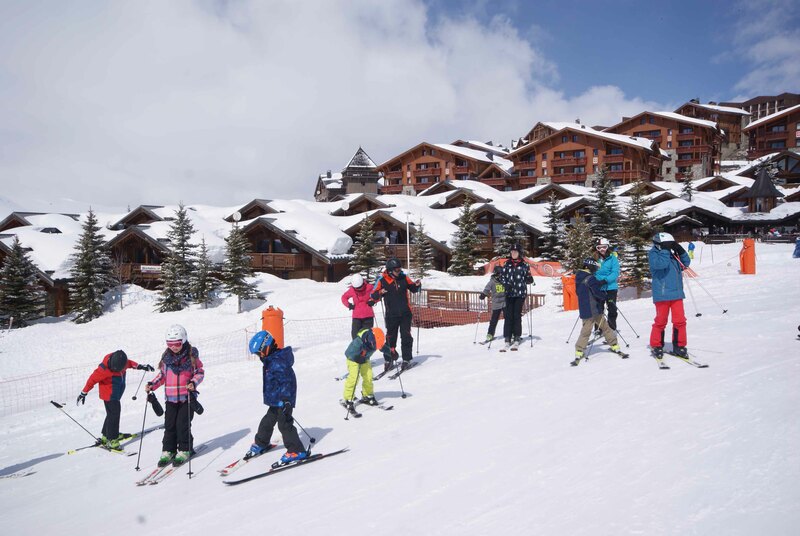 Ski lessons starts on the easy slopes in front of the chalet. 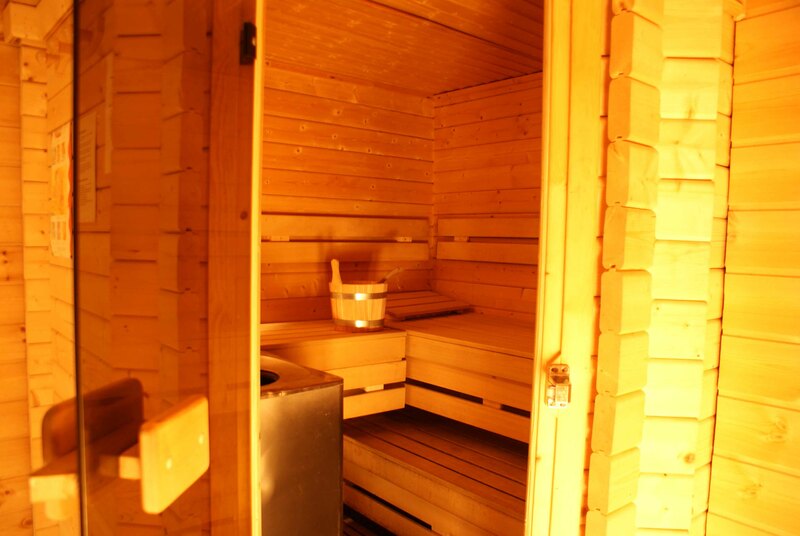 Ideal for children and beginners. 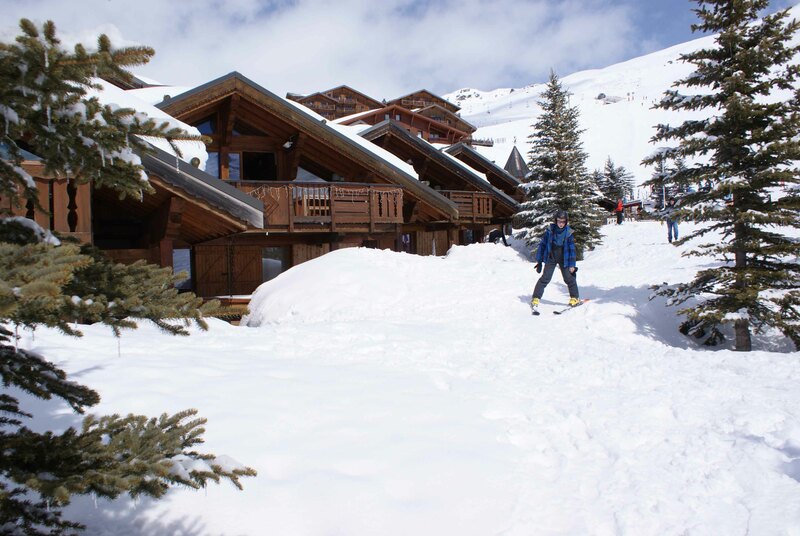 And a very short hop from the ski hire shop. 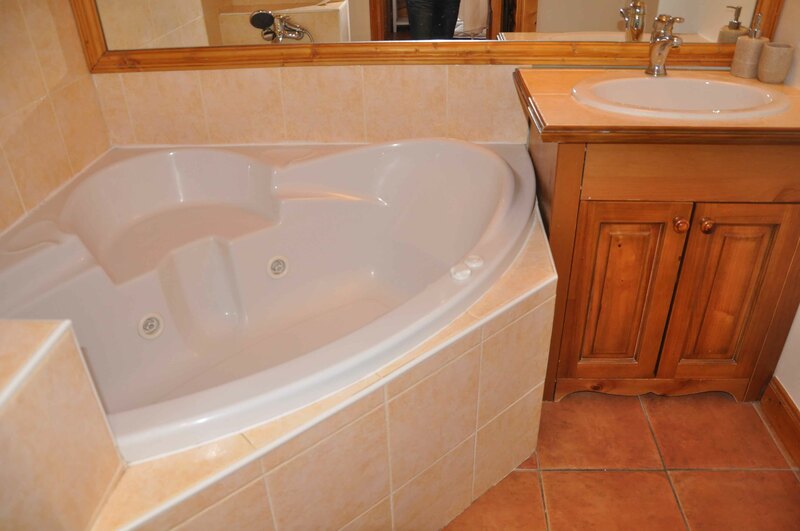 All six bedrooms have its own full en-suite bathroom with shower, WC and basin. 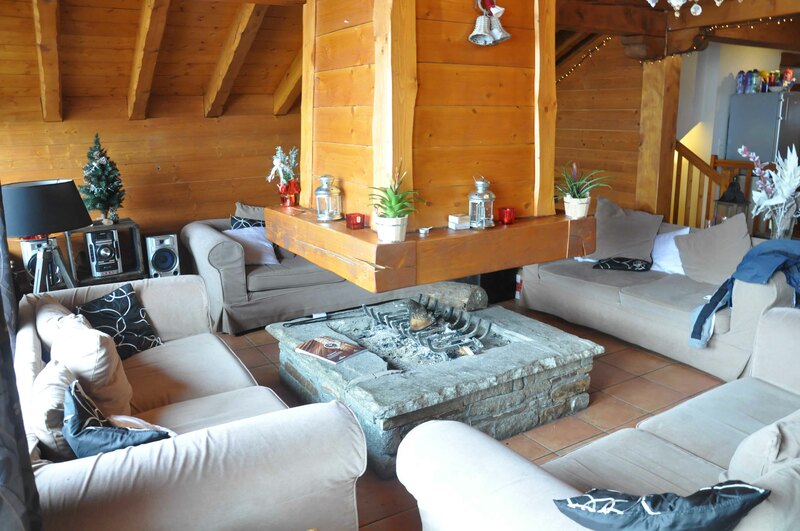 The warm and inviting living and dining room has comfortable seating around a huge open fireplace and a flatscreen TV. 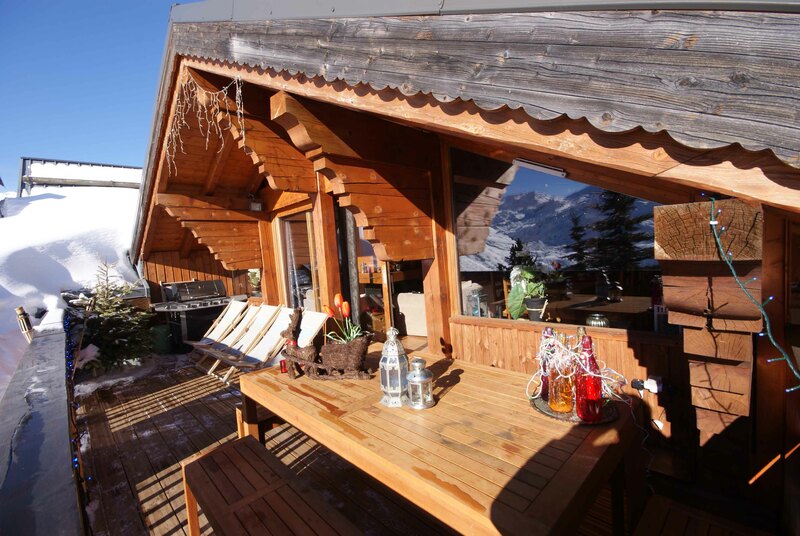 From the lounge you can access a stunning south-facing terrace-balcony. 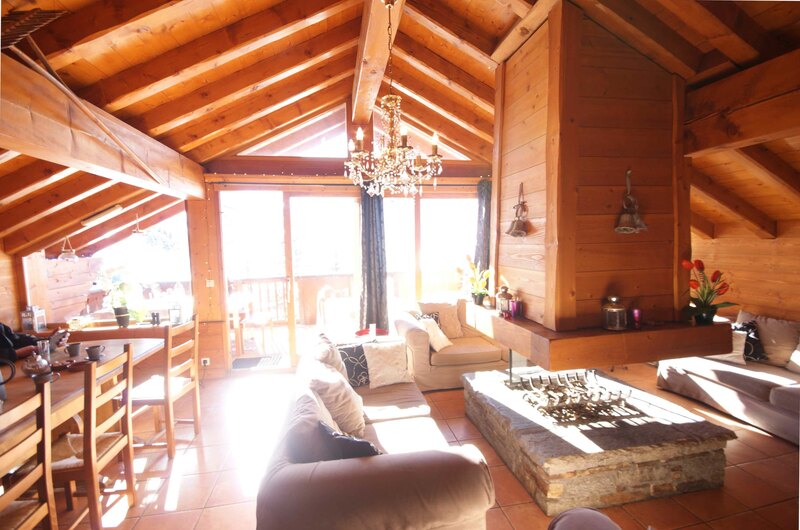 It boasts seductive views over the mountains of Les Menuires with a wonderful cosy and retreat like feel. 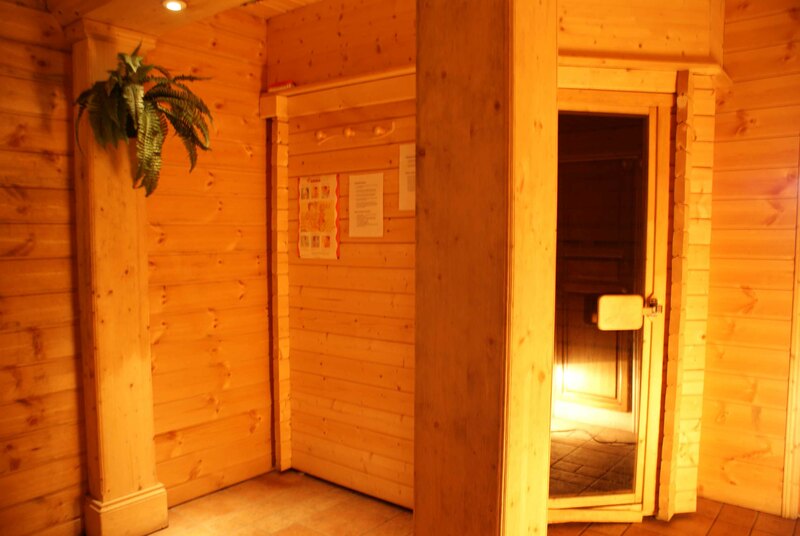 A heated ski room with boot dryers/warmers. 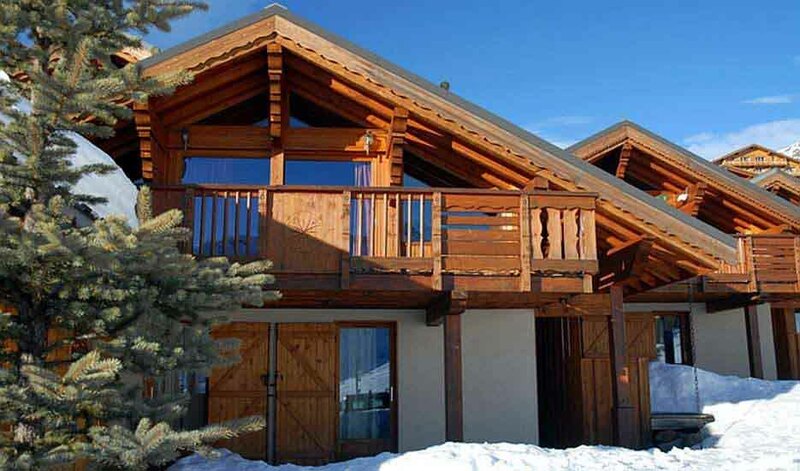 And parking is for free at the chalet. 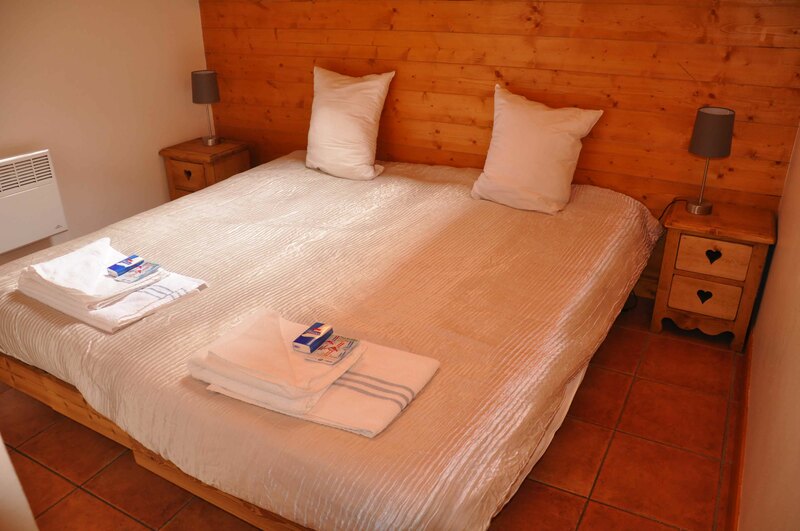 Our chalet occupies a commanding position at the heart of the very attractive Reberty Village enclave of Les Menuires. 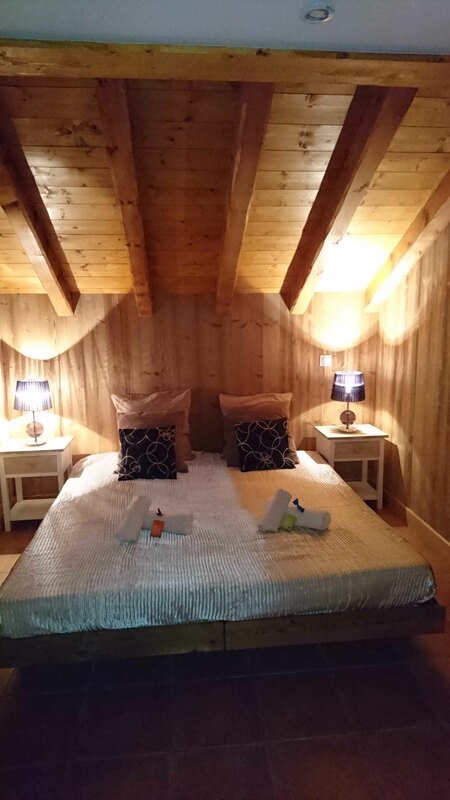 Reberty Village is small very attractive hamlet of wooden chalets at 2000m directly on the blue run piste and offer a modern and comfortable base from which to explore the incredible ski area Three Valleys and enjoys some of the best snow conditions in France. 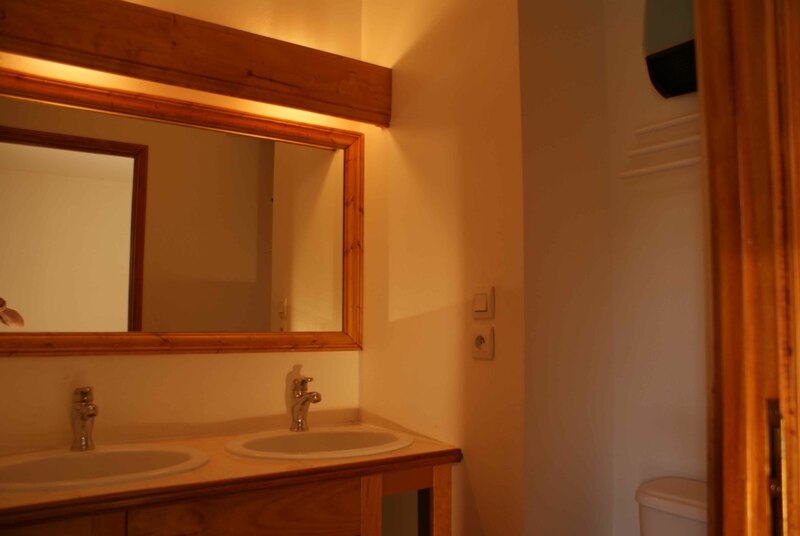 An unspoilt, authentic village resort away from crowds and mass tourism. 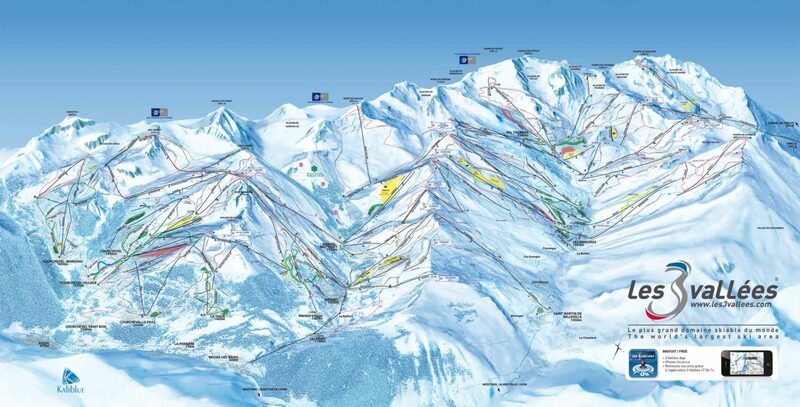 A much pleasanter place than the resorts of Val Thorens and the nearby centre of Les Menuires but with the same skiing. 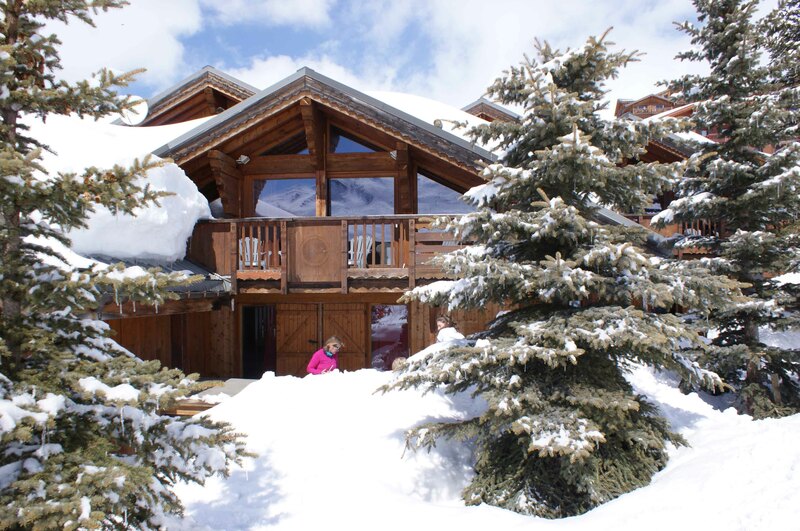 Reberty Village is one of the best kept secrets of the Three Valleys, offering tradition, charm, exceptional ski-in and ski-out accommodation, and excellent snow conditions throughout the season due to its favourable positioning. 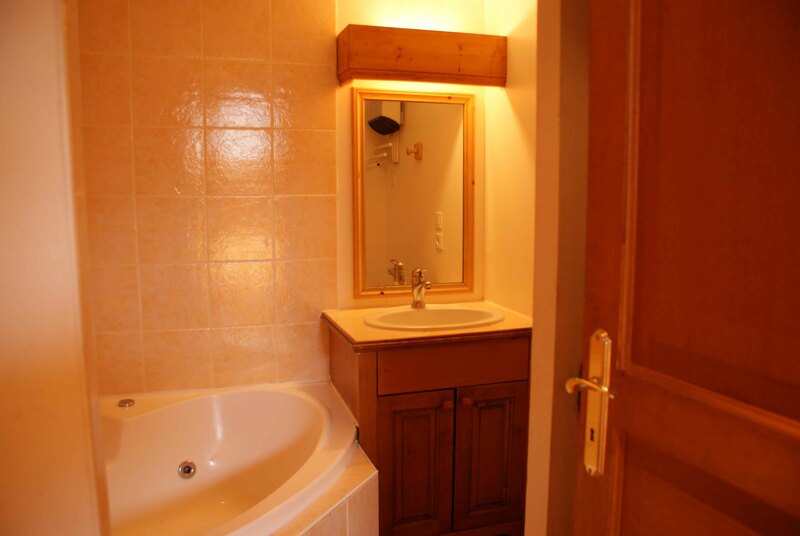 The ski-school meeting point is in front of your chalet. 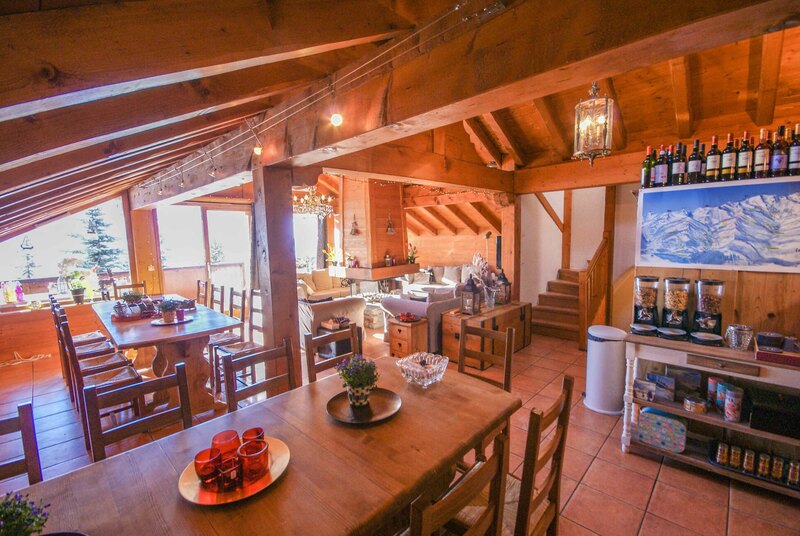 Reberty Village itself has two restaurants, a pizzeria offering excellent home-made pizzas a ski hire shop, a supermarket and a ski school office. 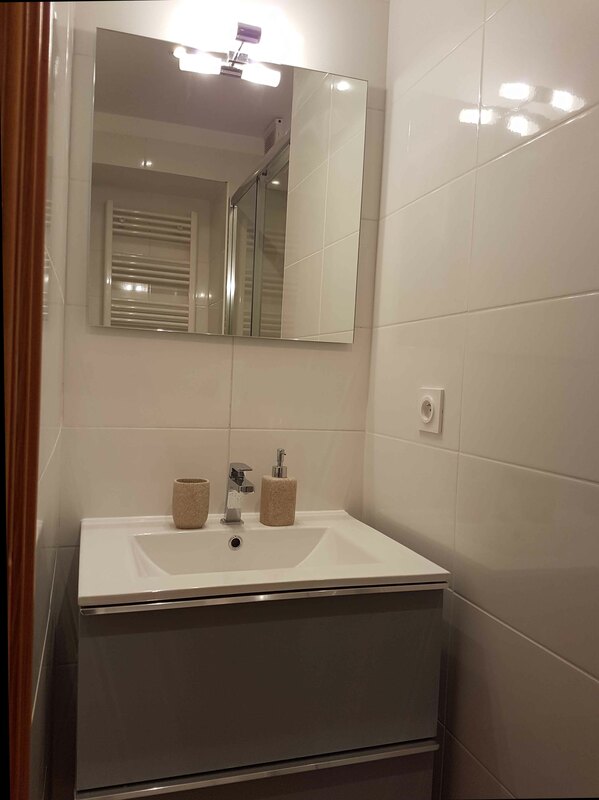 Essentially everything you need for a hassle free holiday. 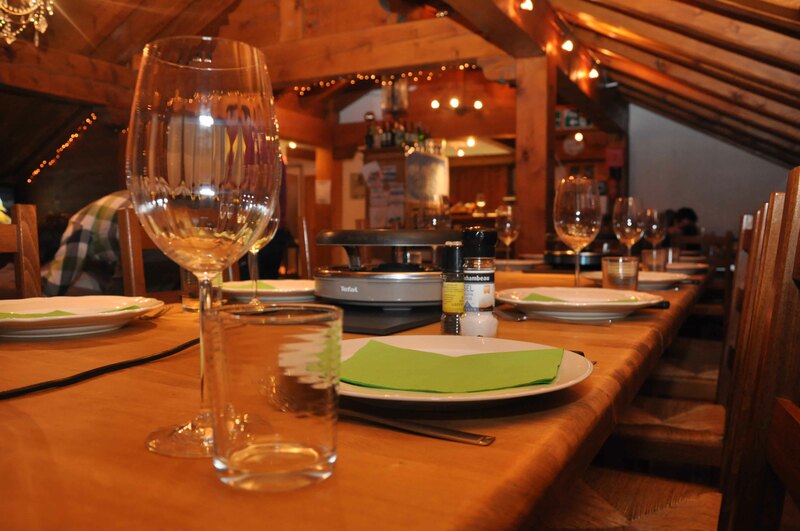 The nearby 4* hotel has a superb modern restaurant if you want to indulge yourself on the chalet staff night off. 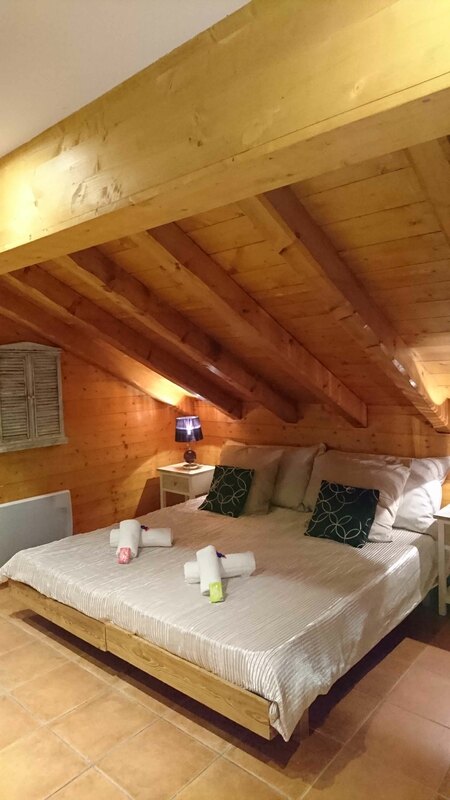 Other wonderful restaurants are located close by (L’Ours Blanc and Le Cocon Des Neiges) and for those that really want to spoil themselves on the hosts’ night off, there is a 2-star Michelin restaurant, La Bouitte, situated just down the road in St Marcel, they even offer a pick-up and drop-off service. 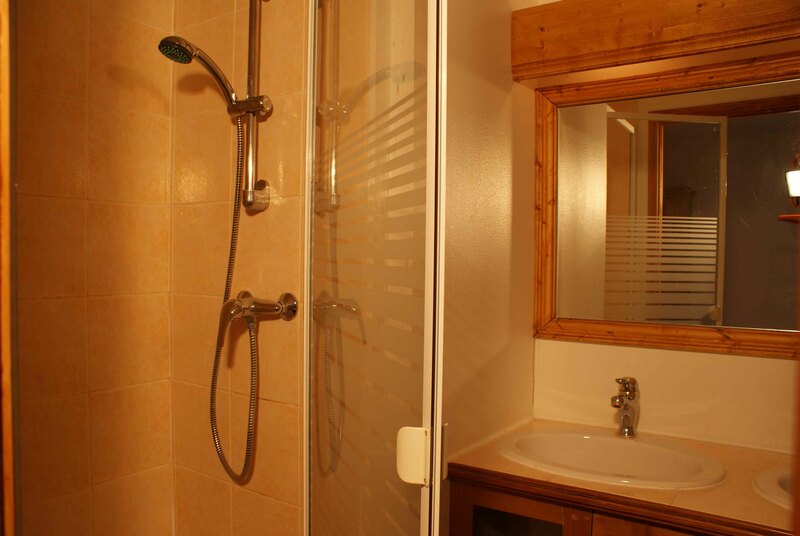 There are a number of nightspots that can be reached with ease in Les Menuires’ La Croisette and Bruyeres. 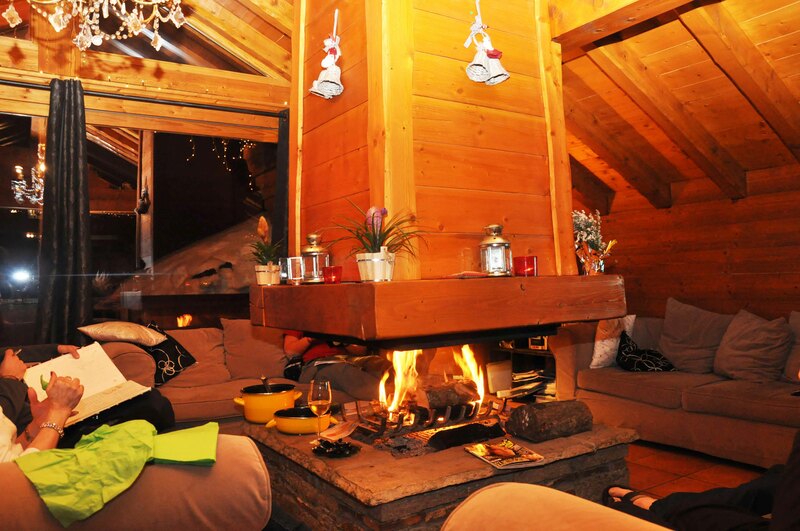 And the lively La Folie Douce is accessible by taxi. 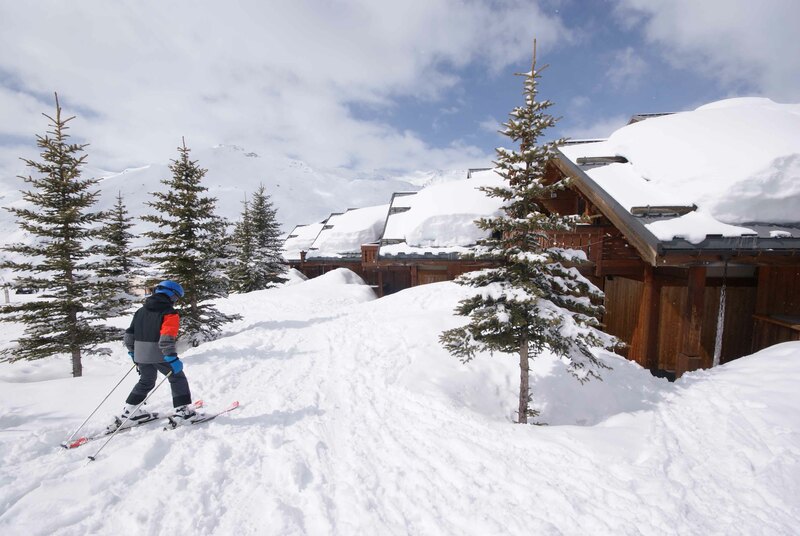 Whether you are looking for easy, less challenging runs or off piste excitement, the Three Valleys gives you the thrill with breathtaking views across the mountains, wooded slopes, long schusses or mogul fields for the more adventurous. 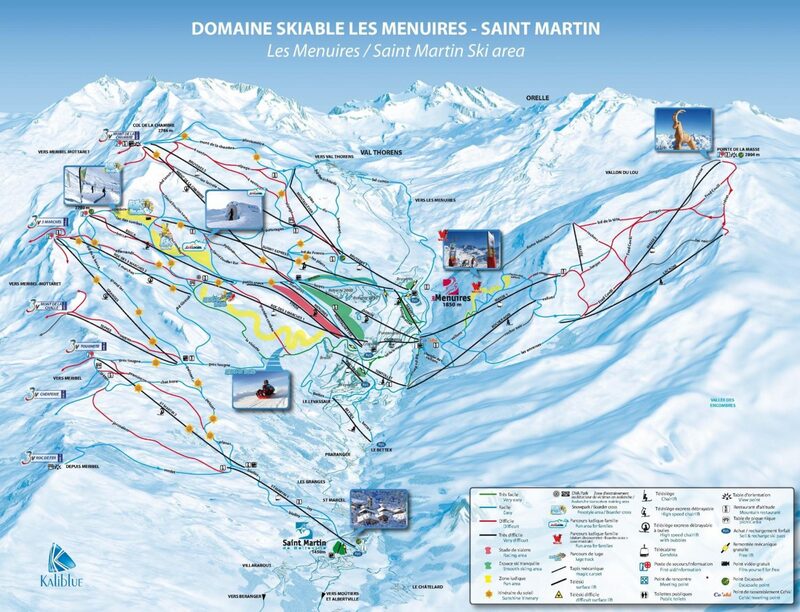 Les Menuires is part of the Three Valleys, linking easily to the other resorts of Val Thorens, Méribel, La Tania, Courchevel and Saint Martin de Belleville. 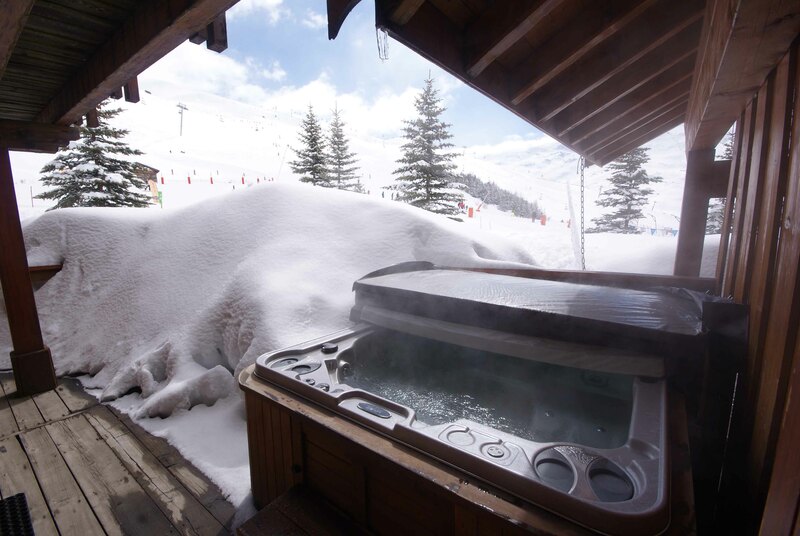 In the words of the Where to Ski and Snowboard Guide: ‘the Three Valleys cannot be beaten for sheer quantity of lift-served terrain’. 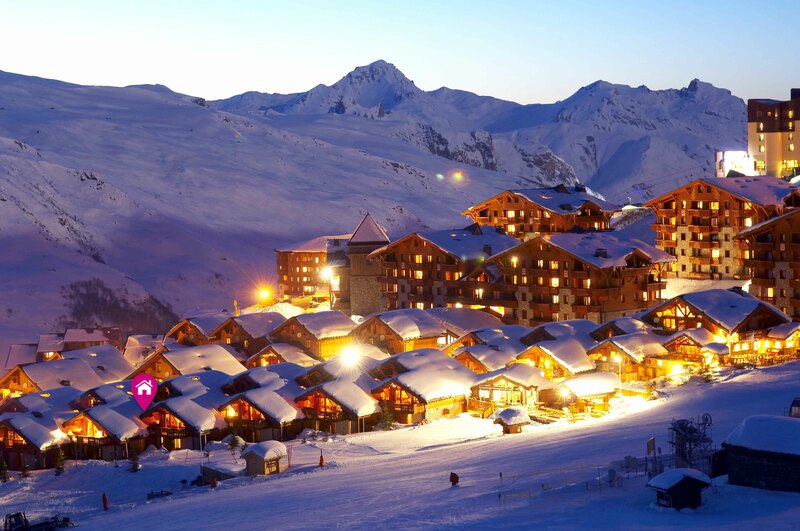 The area has a deserved reputation as one of the world’s foremost linked ski areas and Les Menuires is just two quick chair lifts below France’s highest resort, Val Thorens. 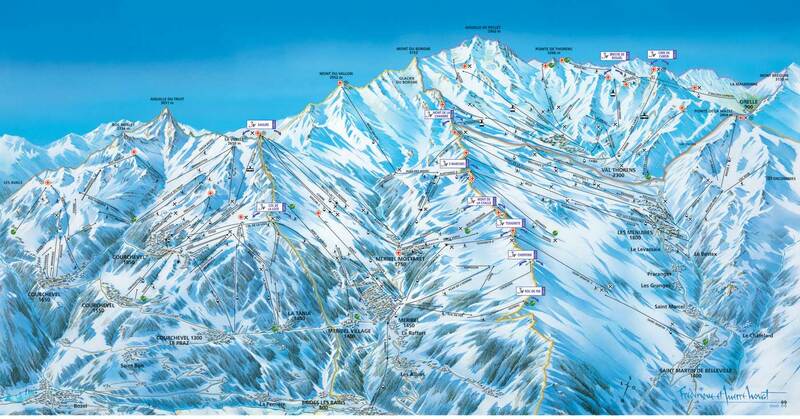 Ski in the other direction and you quickly access Méribel and Courchevel. 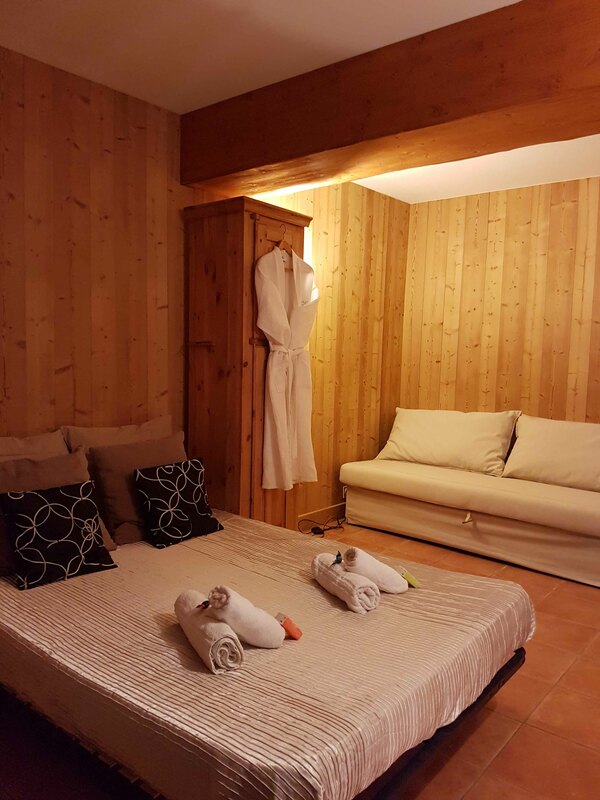 Beginners will enjoy the gentle runs located at our chalet and an extensive lift system to more slopes throughout the Three Valleys. 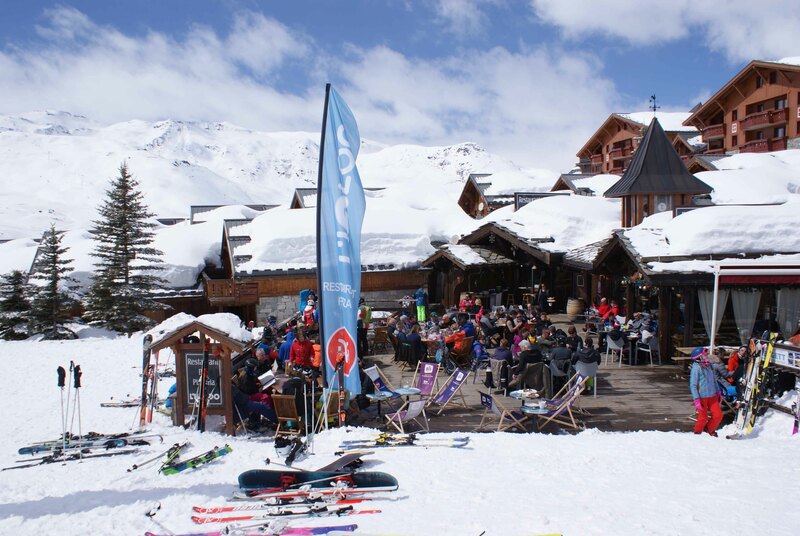 Intermediates will find it easy to access the blue and red runs of Val Thorens, Les Menuires and the Three Valleys and experts can keep themselves busy with the challenging blacks and off-piste the area has to offer. 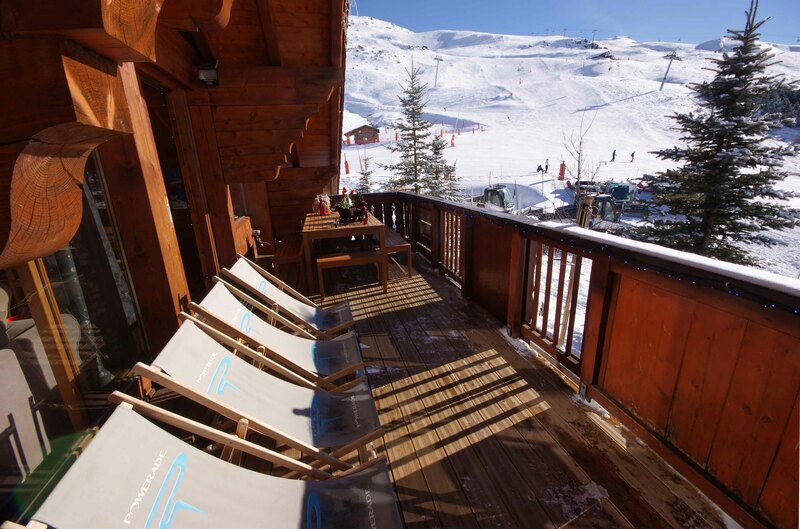 For snowboarders, wide pistes and extensive off-piste make Les Menuires a good base to explore the Three Valleys. 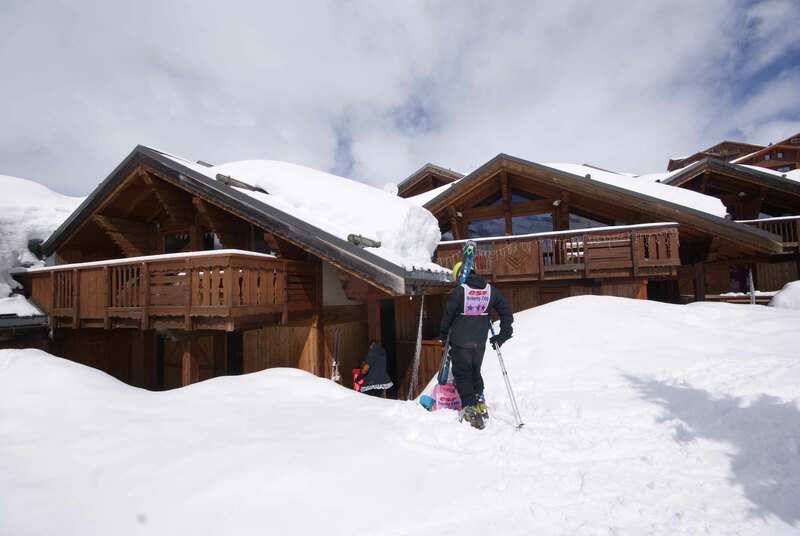 Whether you are an absolute beginner looking to develop your skills on wide gentle runs or an expert keen to explore the steep and deep off piste of La Masse, you couldn’t be better placed. 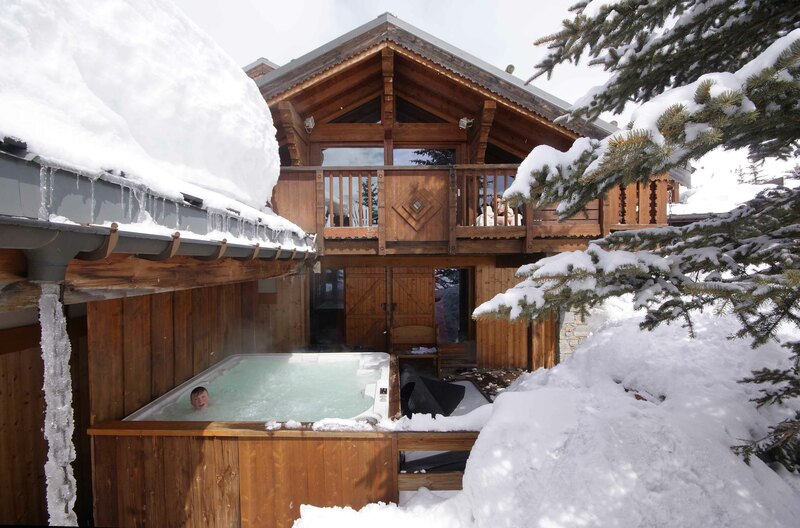 Skiing in an area dominated by modern resorts doesn’t mean you have to compromise on atmosphere. 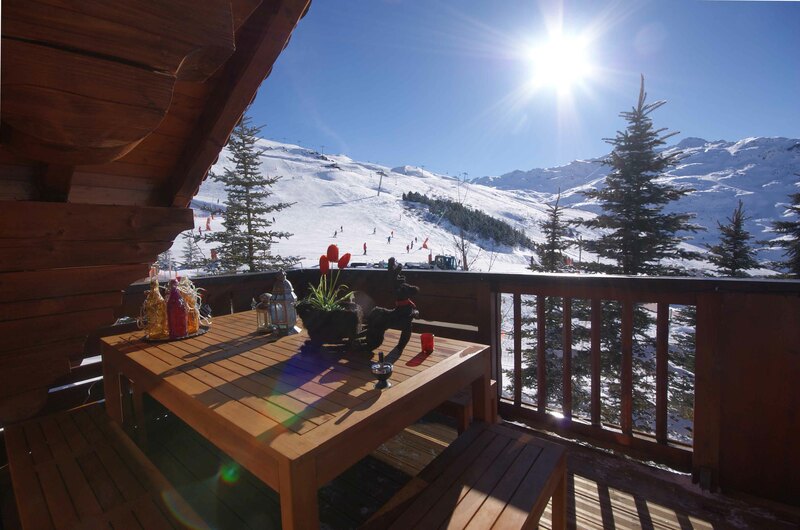 The Ferme de Reberty, next to your chalet is a popular spot to eat, drink and soak up the sun. 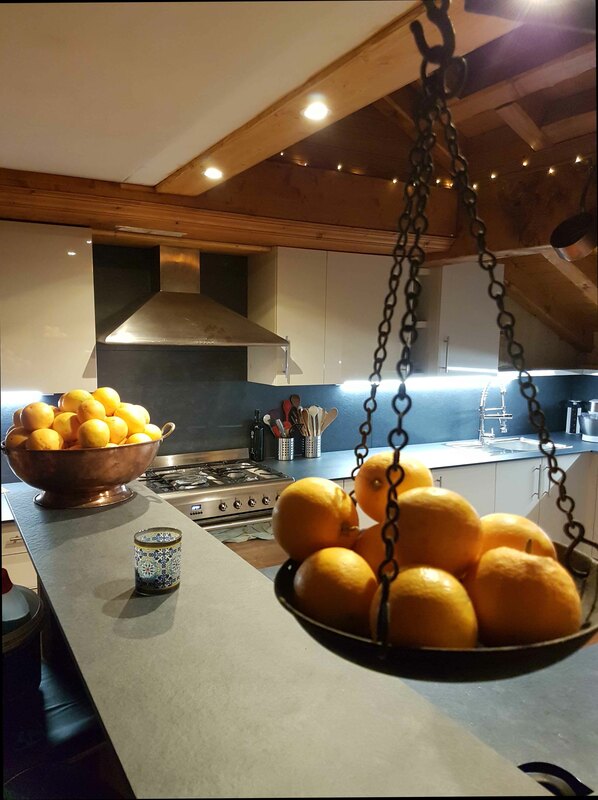 Alternatively take a long blue run down into the picturesque village of St. Martin de Belleville and enjoy the atmosphere of a traditional Savoie farming town.